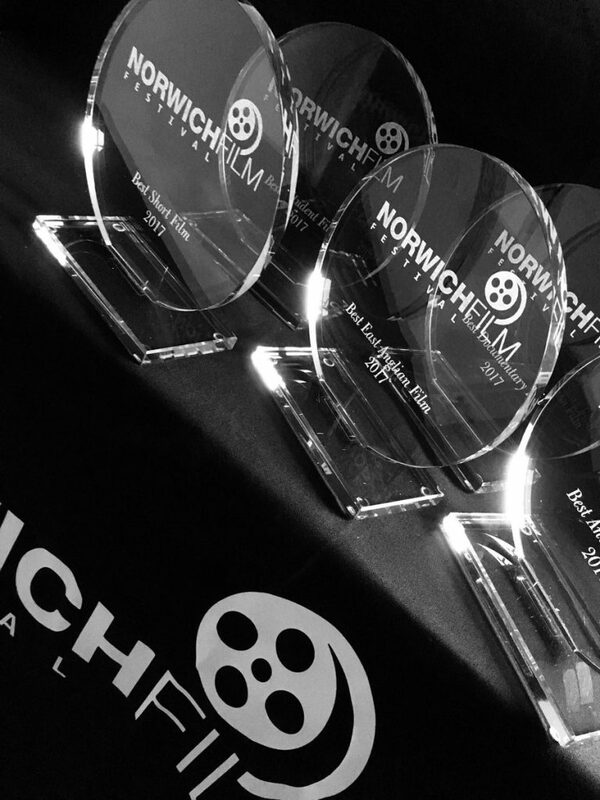 We will be closing this year’s Festival with an informal awards ceremony in which we will be announcing the winners of our Best Short, Best Student, Best Animation, Best Documentary and Best East Anglian Award for 2018. This event will be followed by a small drinks reception which will provide a wonderful opportunity for filmmakers to network with other filmmakers at the beautiful Hostry in Norwich Cathedral. Tickets: Free. But please note tickets are aimed at those filmmakers who have been nominated at NFF2018.